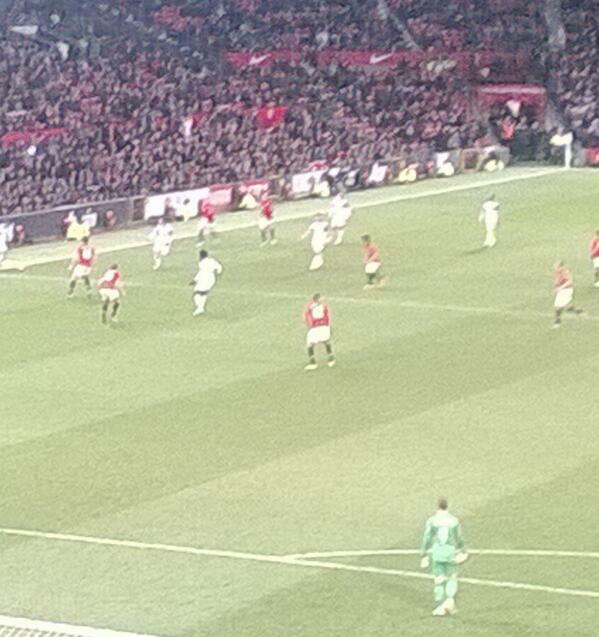 Last week, United beat Swansea City 2-0 with goals from Antonio Valencia and Danny Welbeck to seize a losing run. It was at times sloppy and Swansea gave United a scare or two in the first half, but United ended up winning comfortably. Yesterday, with United’s recent results in mind, some bookies were offering 4/1 on a straight United win. I reckon it’s over twenty years since odds as good as that, were offered on a United win. Even with odds as enticing and knowing that even now, United are capable of beating anybody on the right day, I don’t know anybody who had a serious punt on a United victory. Most reds I spoke to prior to yesterday were secretly dreading the potential leathering United could have got. The 3-1 result looked emphatic for Chelsea, anybody who watched the game will know that was far from the case.